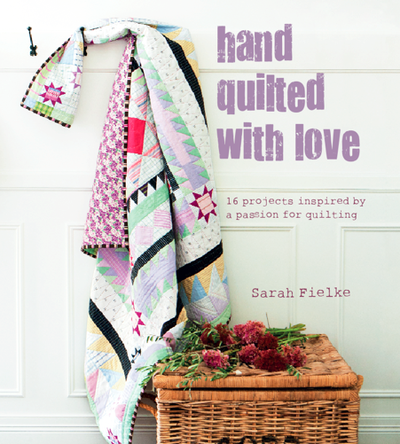 Sarah Fielke is an award winning quilt designer from Sydney, Australia. 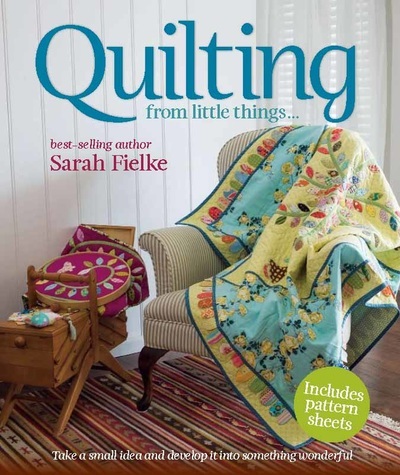 In her 15 years in the quilting industry, her six best selling quilt books have sold over 170,000 copies worldwide and have been translated into 5 languages. 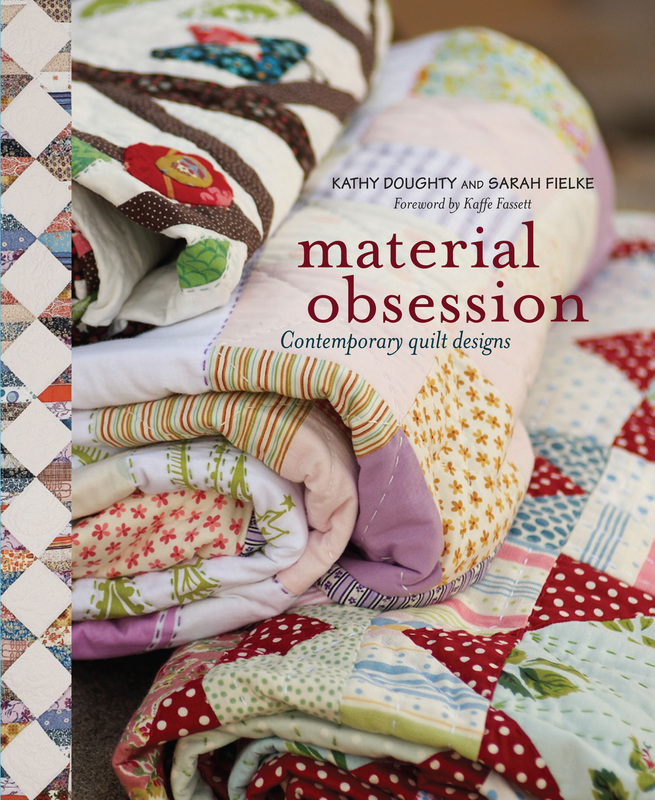 Her first book, Material Obsession, is widely described as having been at the forefront of the Modern Quilting movement, and is a staple in many quilter's libraries. 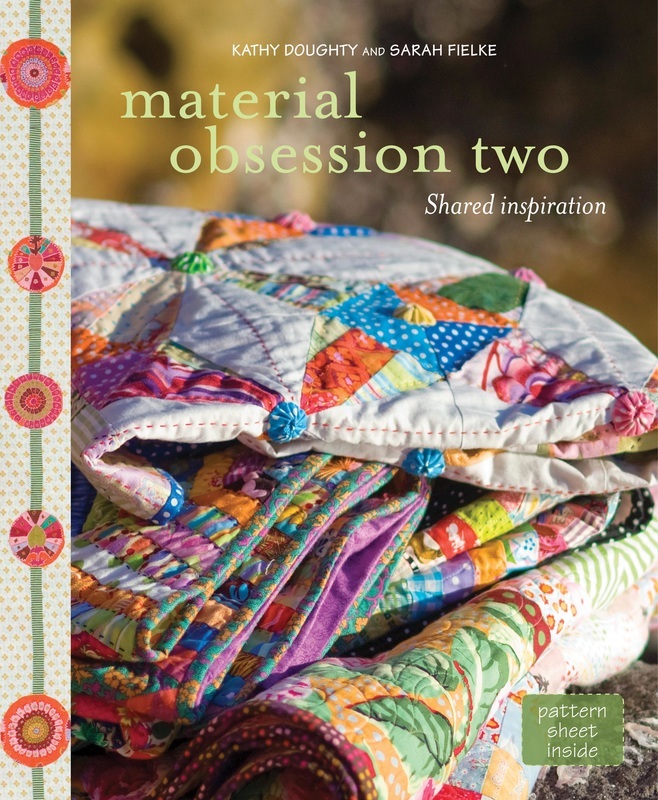 Her fourth book, Hand Quilted With Love, was released in May of 2013, Little Quilts in 2014, and her latest book, Old Quilts New Life, in 2015. A new book, Stitch Your Story, is due for publication in January 2019. 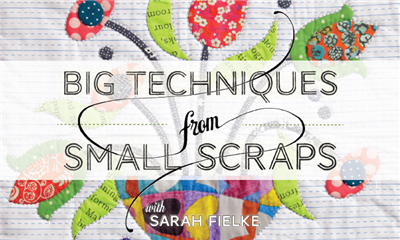 Sarah's Block of the Month program is hugely popular and has over 2,000 subscribers each year. Her 2016 (Happy Days) and 2017 (Down the Rabbit Hole) patterns are currently available to customers and shops as books which include video instruction. These two will be joined in January 2019 by two new BOM books, Simple Folk and The Grasshopper. 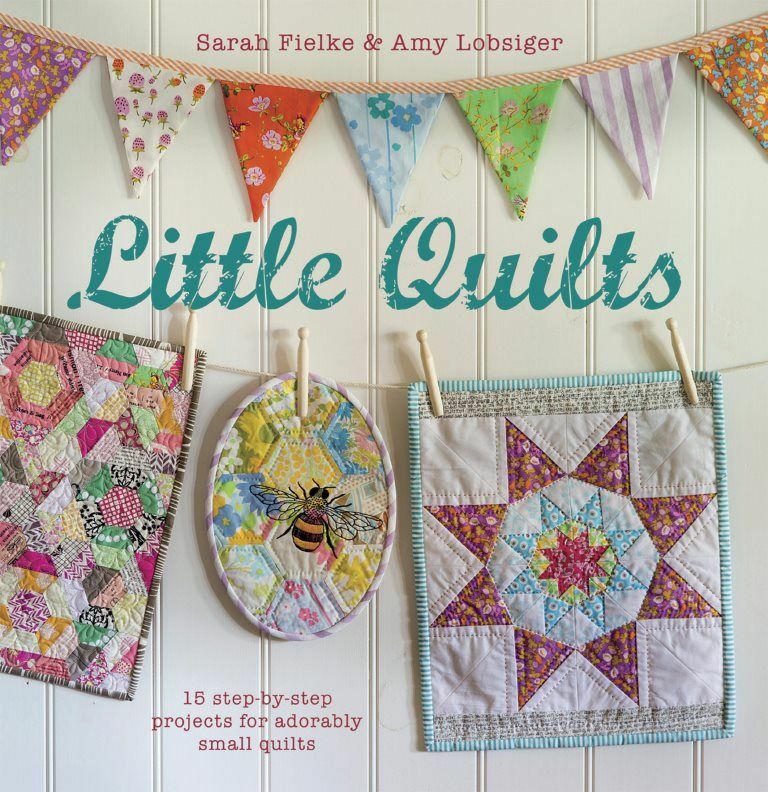 Sarah's quilts have roots in both modern and traditional quilting, making her a firm favourite with quilters new and old. She describes her quilts as "contemporary traditional". Sarah teaches extensively worldwide and is a vocal and involved member of the quilting community. She has over 6000 Twitter followers, 2.000 Facebook followers, and 3.600 Facebook quilting friends, over 14,300 instagram followers and her blog averages 10,000 unique visits per month. Her largest following is in the USA, where she travels at least once a year to attend Quilt Market and to teach for the American Quilters Society, Quiltcon and Sisters Outdoor Quilts Show, to name a few. Sarah understands the value of the online crafting community and also utilises apps such as Instagram and Flickr to raise her profile and leverage all her partnerships. 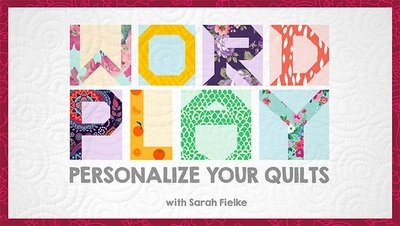 Her online classes with Craftsy.com have over 19,000 students enrolled. Her hand quilting tutorial on You Tube has been viewed over 250,000 quilters. She exhibits her quilts at quilts shows in Australia and internationally. Sarah has designed fabrics for Lecien, Japan, Spotlight Australia and Windham Fabrics to design fabric for both the major craft stores and patchwork shops. Sarah is an Aurifil designer and ambassador. 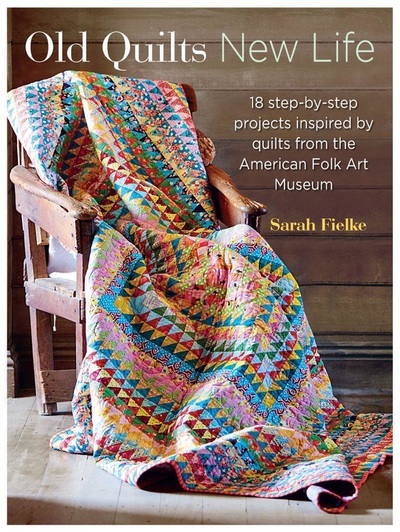 Sarah loves answering questions and hearing from those of you who have made her quilts or enjoyed her books. Come and say hi!